Late Arrivals Welcome by Prior Arrangement. 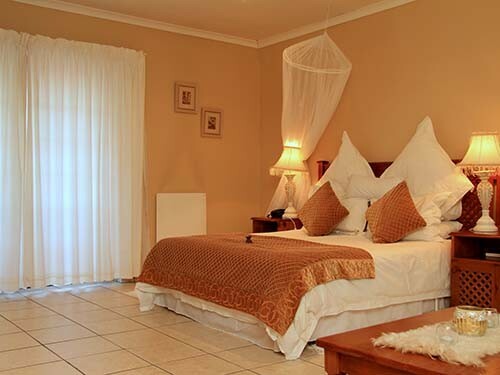 A White House Guest House is a Superior Quality 4-Star graded establishment with a large garden overlooking the beautiful mountains and nature of Grahamstown. 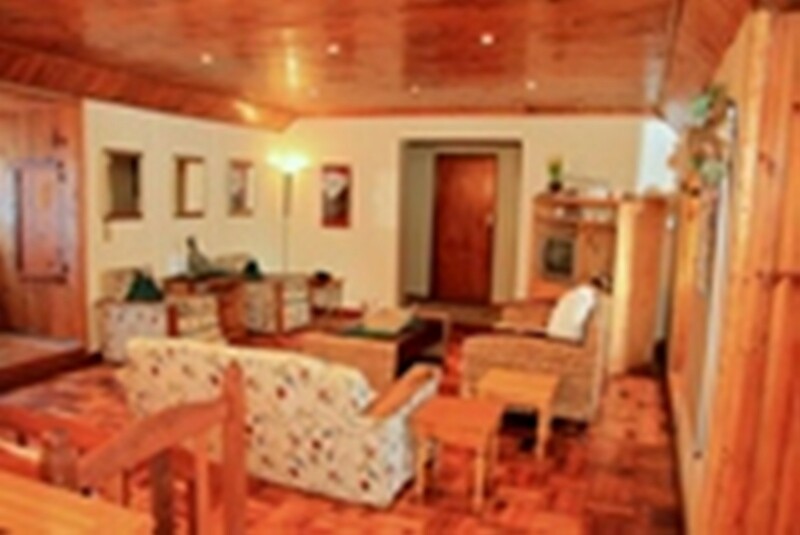 Accommodation comprises a variety of rooms, units and apartments. 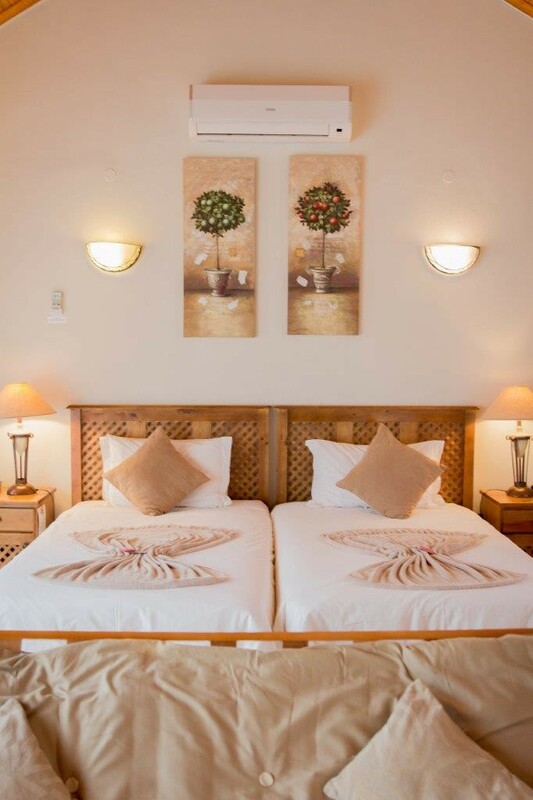 These include a host of rooms fitted with either single (3/4), twin, double or queen-size beds, various self-catering family units, a luxury honeymoon/executive suite as well as a 2-bedroom self-catering flat with a double bed in the one room and 2 three-quarter beds in the other bedroom, a lounge, kitchen and en-suite bathroom with large bath and shower. 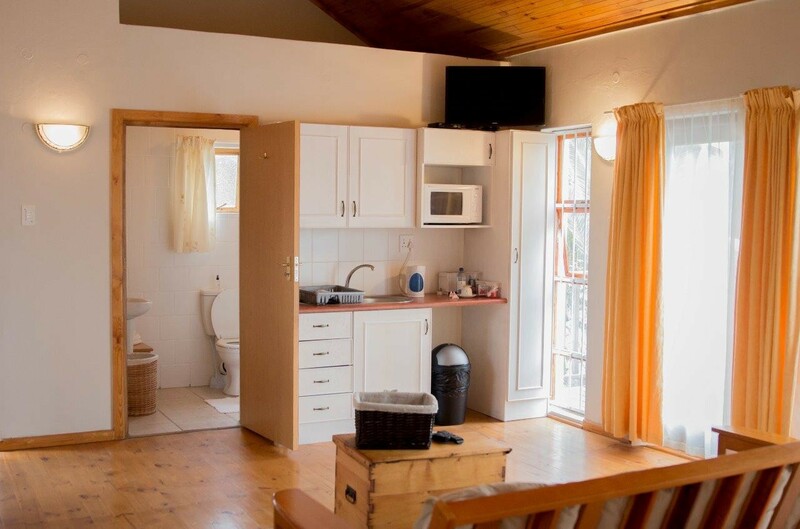 All the rooms have flat-screen TVs with 25 DStv channels and reverse cycle air-conditioners. 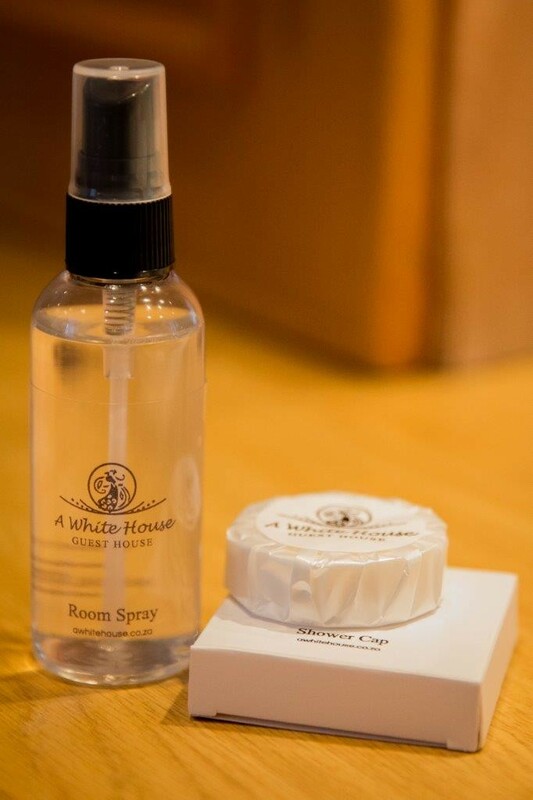 WiFi, Amenities and filtered water available for your enjoyment in all rooms/units. Safe on-premises parking, electric fencing, and an access control card system at the gate and front door. 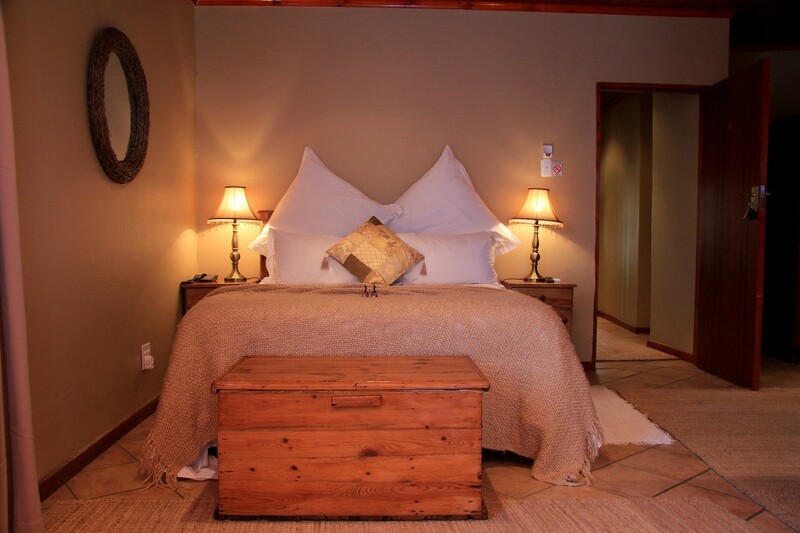 The beautiful, tranquil pool area includes an entertainment area and braai facilities. We also offer delicious continental and a variety of other cooked breakfasts. Supper can be arranged on request. 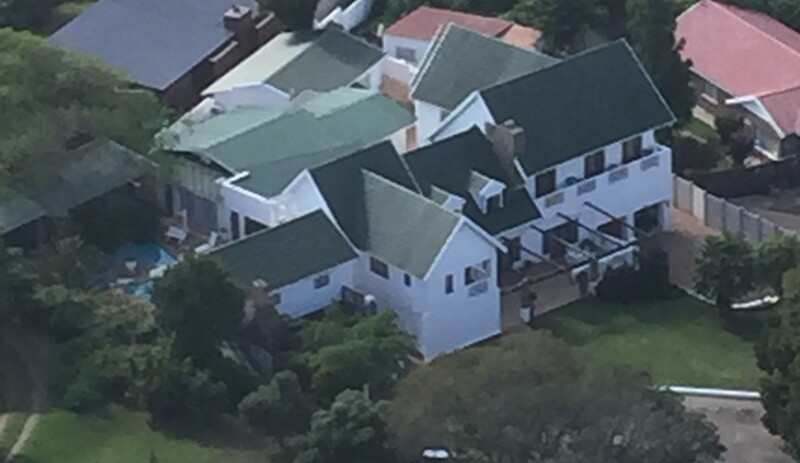 We cater for functions held at the guest house including weddings and birthday parties for young and old. 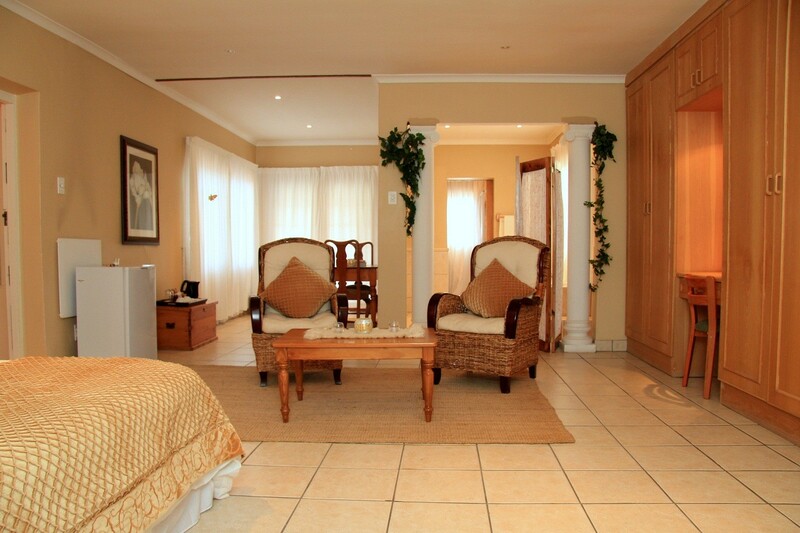 The guest house has a large, tranquil garden that overlooks a beautiful park. 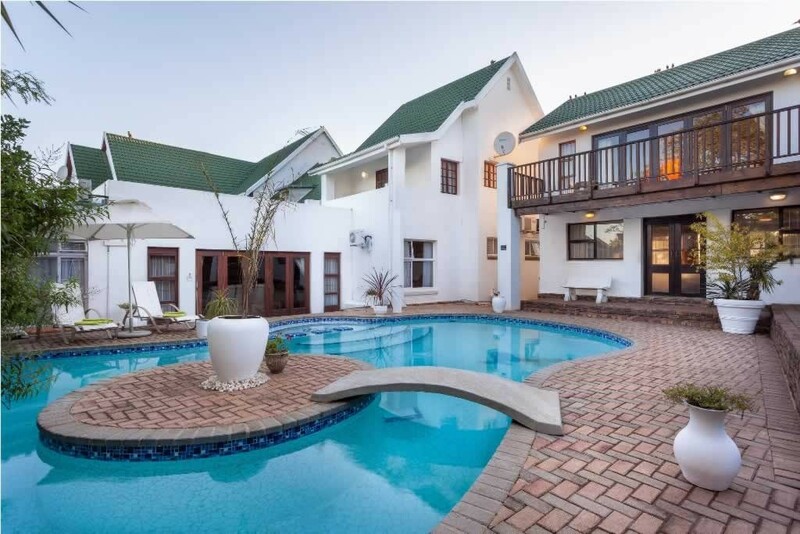 The nearby coastal towns of Boesmansriviermond, Kenton on Sea and Port Alfred which are only 60 kilometres from us, offer their beautiful beaches, top class restaurants, horse rides, bike rides and hiking trails and numerous entertainment options. 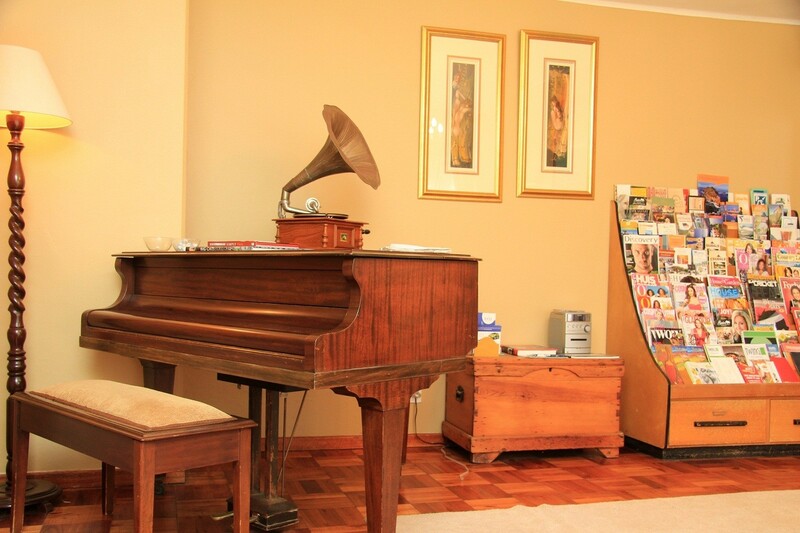 "Luxury, Comfort and Tranquility for young and old. Home away from home - With a dash of pamper. 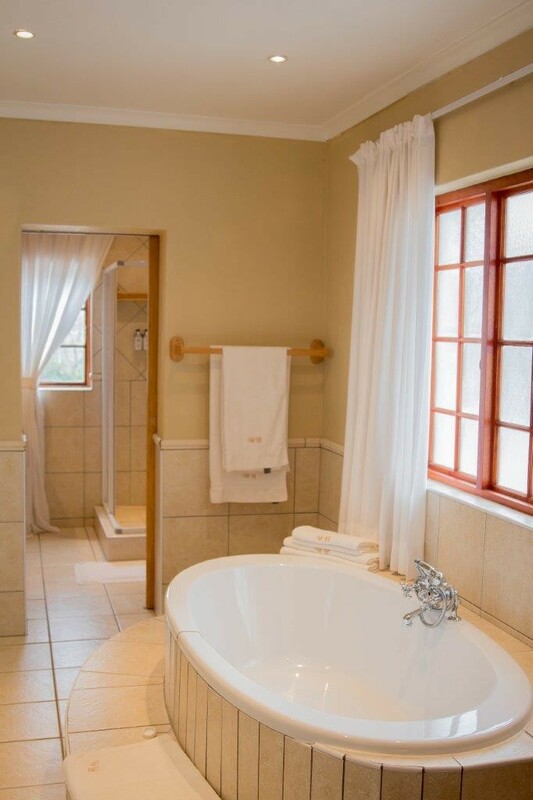 Spoil yourself and your family"
Looking forward to your call, your email, your stay or just a visit!